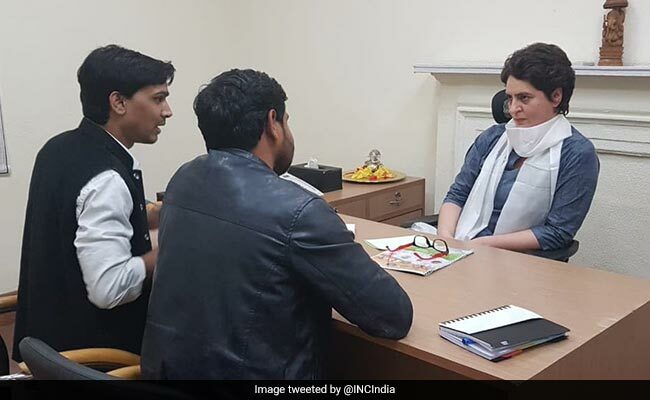 Portraying her controversial businessman husband, Robert Vadra, as a victim of "political vendetta" and backing him to the hilt is the high-risk strategy chosen by newly-minted Congress "neta" Priyanka Gandhi Vadra. 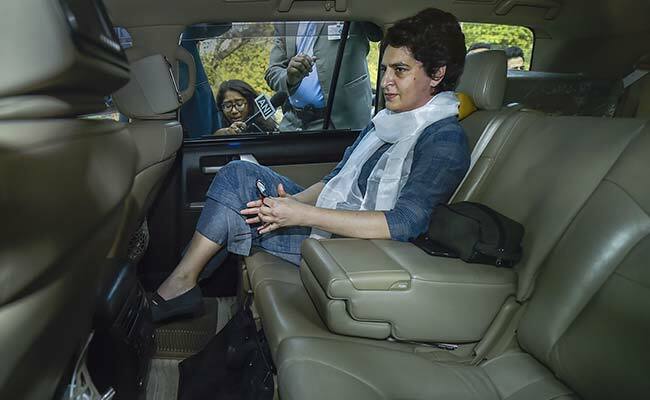 Saying that "he is family and I support my family", she dropped him off yesterday at the Enforcement Directorate (ED) office in Delhi, ensuring that their car journey took over the headlines ("clickbait car ride" was how this website referred to it), before heading to the Congress headquarters and the working space she shares with Jyotiraditya Scindia. 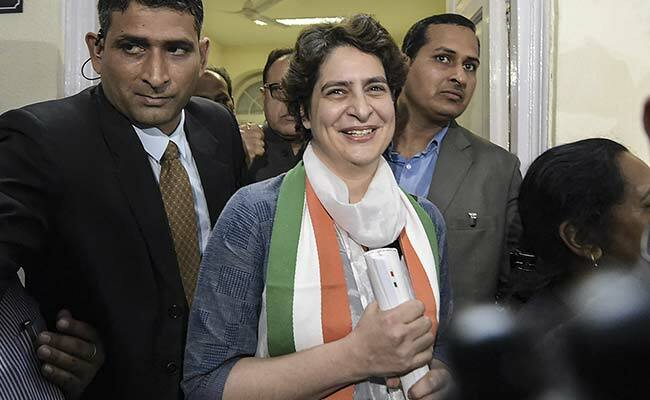 With this Family First approach, "PGV", as she is referred to by Congress leaders, has made it clear that she has no reticence in engaging with the corruption allegations against her husband as an election issue between the BJP and her party. "This is our considered party strategy," a senior Congress leader told me. "It is certainly a change from when we used to call Vadra a private citizen and yet put up an embarrassed defence of him. PGV says there should be no squeamishness. We should take on the BJP frontally on Vadra and all other issues. PGV's politics is take the bull by the horns. Now even Rahul Gandhi has come around to the same view." 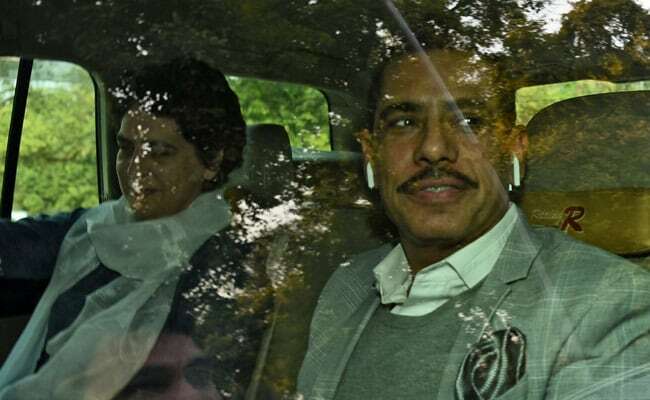 While even the BJP can't fault the optics of a wife offering staunch support to her husband, the reason I say this is a substantially risky approach is because Vadra is not the kind of figure likely to draw much public sympathy. On the other hand, the anti-corruption mantra that Candidate Modi used to become Prime Minister has lost much of its sheen, though. He had excited public imagination by saying that he would end corruption by setting up special courts for scamsters and con-men who helped themselves to public money, apart from ensuring the return passage of black money from Swiss banks. On Vadra, he had promised to jail "damaad-ji" (son-in-law), as he used to witheringly refer to Vadra in public meetings. None of it happened. In fact, Modi's show piece corruption case, the 2G spectrum case, collapsed in court, with all accused being acquitted in 2017. The Congress believes that Modi has lost credibility and the flagrant abuse of investigative agencies against political opponents is not being lost on the public. Intriguingly, Mamata Banerjee, often not friendly with the younger Gandhis, and by far the toughest political customer in the opposition, endorsed the Congress charge of "political vendetta" against Vadra on Tuesday. This support came as she ended a surreal stand-off with the centre over the CBI moving to question the West Bengal top cop over charges that he is conspiring to destroy evidence to protect her and other leaders from her party in cases of corruption. Such a direct linking of arms between Mamata and the Congress would have been unimaginable even a couple of months ago, but the systematic misuse of the CBI by Modi and his most trusted aide, BJP chief Amit Shah, have block-chained the opposition. A day after Akhilesh Yadav and Mayawati announced their game-changing alliance in the must-get state of Uttar Pradesh, raids and cases began to intimidate both leaders. Interestingly, those leaders who switch to the BJP have their cases mysteriously vanish - witness Mukul Roy who switched from Mamata's Trinamool and Himanta Biswa Sarma who moved over from the Congress. Both were named for alleged roles in the Saradha chit fund scam, declared a Ponzi scheme. Ahead of the Karnataka state election in May last year, the CBI obligingly dropped all cases of illegal mining against the controversial Reddy brothers, candidates of the BJP. So what next for PGV? With every week unfolding new evidence of the ruling party targeting its political opponents using the CBI or Enforcement Directorate, the Congress plans to milk that as its defense. A top Congress leader told me, "Every time they will raise Robert, we will raise Rafale." To ensure no crossed wires and no parallel "durbar", PGV and Rahul Gandhi have configured a team of aides who have worked with RG before. The common link is Kanishka Singh who used to handle Rahul's office and has been working with PGV for a while now. Rajeev Shukla, who has been PGV's Bollywood outreach resource, will also work closely with her. The hope is to get mega-stars including Shah Rukh Khan to campaign for the Congress. 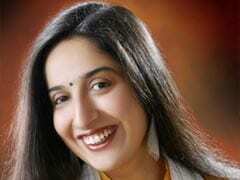 Preeti Sahai will continue as before in PGV's office. Jitendra Singh, who is a close aide of Rahul's, will also coordinate with PGV. Jyotiraditya Scindia, who, apart from PGV, is the other General Secretary for UP, will work closely with the siblings. Ahmed Patel, party treasurer and long-time trusted aide of Sonia Gandhi, has constant access to both her children and the huge responsibility of raising funds to match the BJP - Asia's richest political party. While Rahul will campaign across the country, PGV, responsible for the disastrous alliance with Akhilesh Yadav in the last state election in UP, will concentrate only on the state. Expect fierce attacks on Modi from both the Gandhis as the script seems to be Robert versus Rafale.